Also known as Burchell’s Zebras, Plains Zebras are found in South Africa, Namibia and Zimbabwe. 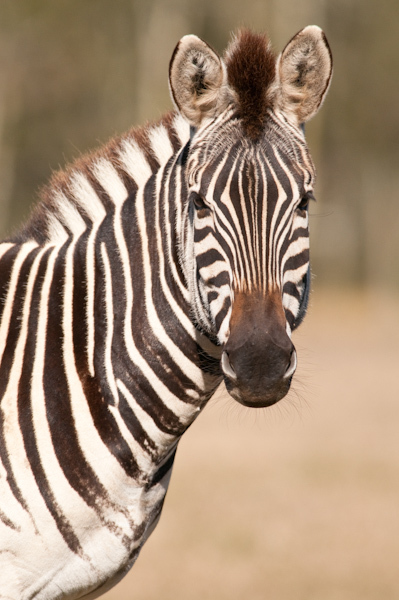 Zebra stripes aid in the protection from predators by helping them blend into the herd, and therefore making it difficult for predators to single out an individual. No two Zebras have the same stripes.